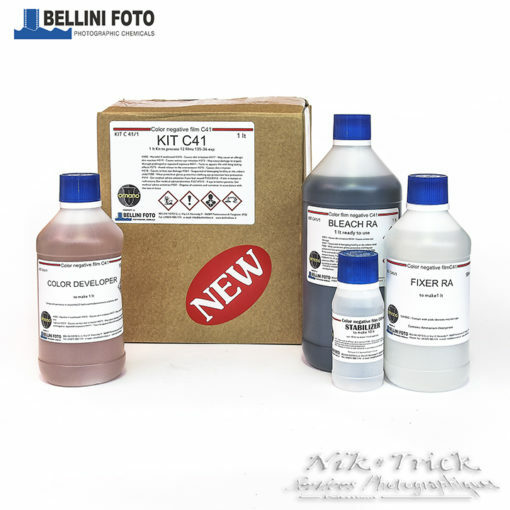 All new to the UK and much of the world is this lovely easy to use C41 kit from the long standing Italian photochemical specialist. Monopart refers to the fact that uniquely, this kit has separate bleach and fix and a developer that needs diluting only prior to use as does the fix. Bleach is supplied ready to use. Easy to mix, incredibly easy to use; if you can do b&w then you can do this! 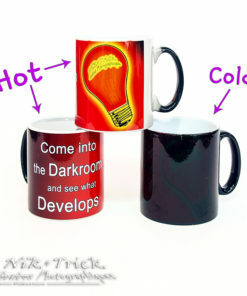 It is quick too…it took us about 14 minutes from pouring in the developer to hanging to dry! It produces beautifully rich results with stunning colour and contrast, and with the instructions followed properly you will find that it also yields the cleanest negatives. This kit should develop up to 14 films (although customers are reporting many more which supports our view that Mr Bellini is conservative with his descriptions!) Overall this is a great value product that we are proud to be able to bring to the UK market. 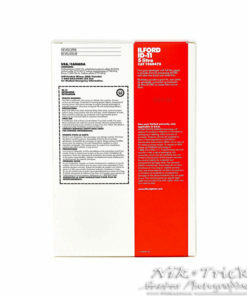 7 reviews for BelliniFoto Monopart 1lt C41 Kit ~ The Best C41 Kit Available Anywhere! 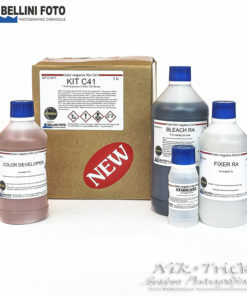 I’ve tried most of the colour c41 kits, this is the best so far. Top marks for colour rendition and speed of processing, it really is very fast to process with bleach and fix taking less than three mins for the two baths. 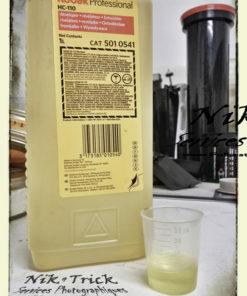 Really good is the stabiliser bath, plenty enough to use a full 1000ml of solution as a final two or three washes on each batch and let it go straight down the drain, this leaves spotless negs with no watermarks at all. As someone new to home colour processing I was beginning to think after trying quite a few films using one of the other well known kits available that I wasn’t going to get the hang of it. Whilst always getting results, I had to admit that after the initial satisfaction of seeing the films had indeed developed, the quality of the images was poor. They required a lot of effort correcting the various issues post processing after being scanned to my computer. I decided to try the Bellini Foto kit after seeing it on your Ebay shop and had great success from the very first film. The negatives have great colours, lots of contrast, in fact very little effort getting lab quality prints after scanning using my photo printer. So far Iv developed films with this kit such Fuji Superia 400asa, Kodak Gold 200asa and the good old Pound Shop Agfa 200asa and all with very pleasing results. I find the whole process is so much easier and quicker, from mixing of the chemicals to the actual processing time. Only the developer requires close attention to temperature, there is a lot of latitude with the Bleach, Fixer and Stabiliser. I would thoroughly recommend anyone to give it a try. If your having doubts about home processing then hopefully it will boost your confidence as it has with me. 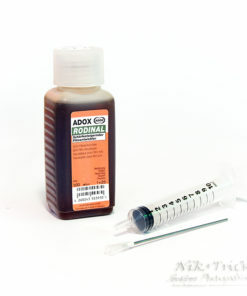 Just about to order my second kit – really pleased with results and how easy the kit is to use. Very happy with the Bellini C41 kit, definitely the easiest kit to use on the market today and great results. 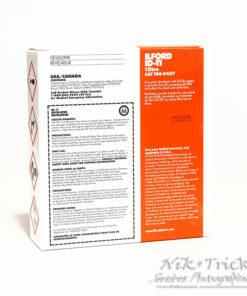 I’ve used Digibase chemicals before as it was economic to mix up what you needed when you needed it. The Bellini kit is MUCH easier and still super economical. I prepared the chemicals in December and just finished using in July! 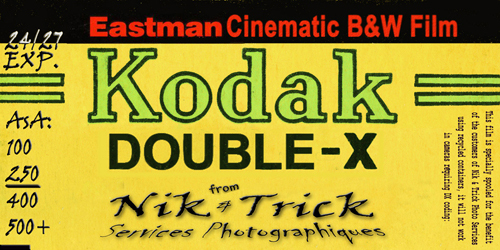 I saw no deterioration of the finished negatives after processing 16 films (it’s been a slow film year so far). I also bought the Nik & Trick 1litre storage bottles with vacuum pump and this combination has kept the chemicals ready to use for 6 months. Because you mix all the chemicals at the beginning they are always ready to go whenever you want to process. This has saved me tons of time and I use much less equipment now than I used to. Thanks for bringing this into the UK Nik & Trick! Until now, I used mainly the Tetenal Colortec C41 kit for developing colour film. 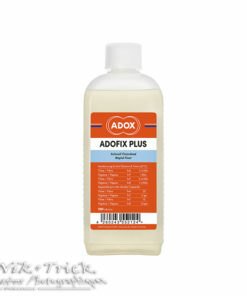 But This has a combined Bleach/Fixer solution and with that the processing time can become very long. So when I read Nik&Trick’s very enthousisastic receommendation, I thought I give this Bellini kit a try. I bought one of the last kits with the “old” developer, by the time you read this the kit will have a new developer, but I am assured it does not give different characteristics. 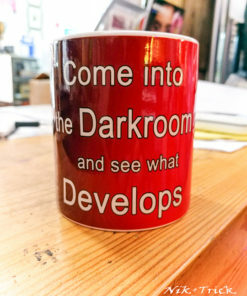 So what about processing: I had to change my workflow, because the steps are much shorter. So have all the liquids ready in the required quantities helps a lot, especially since bleaching time is very short (45 seconds) and you need to have the fixer ready. Having said that, it is a breeze to work with, and I think it was a brilliant idea from Bellini to combine the rinsing with the stabilisation. The way I did this is to prepare 1 liter, measure 250ml and rinse for one minute. Drain it and repeat this another 3 times. 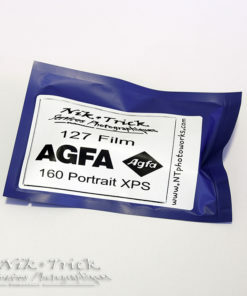 Film can then be dried. (this volume is enough for the jobo 1520 tank) I was able to compare the same film, shot on the same day, in the same camera and devlop one film in the Tetenal an the other in the Bellini. 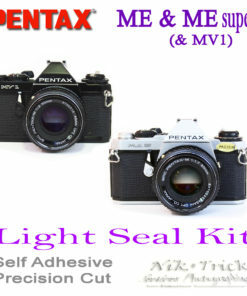 Differences, if any, are minor and probably more due to exposure conditions than using different developer kits. Since the processing times are mucch more consistent with the Bellini kit, ony developer time gets longer this kit has my preference. Well done Bellini, and thanks for the tip NTPhotoworks! 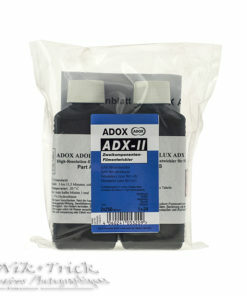 The best kit I’ve ever used for C41 and produces outstanding results on expired film as well. The longevity is outstanding beating all the other kits by miles, especially when stored in vac sealed bottles. I got way over the stated amount of films and 14 months use. before I ditched it for new and even then as a precaution since results were still good. 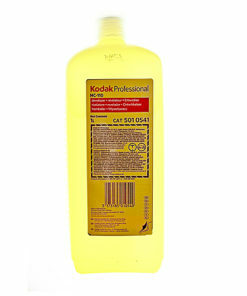 Also used bleach and fixer after developing Kodak Vision 3 in RA4 with great results. 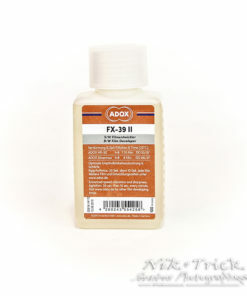 Adox FX-39 II 100ml Concentrate ~ Ideal for T-Grain Films! 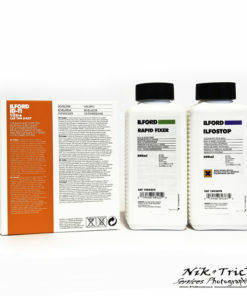 Kodak HC-110 ~ One Litre of the Finest Tonal Developer Ever!